Prominent & Leading Manufacturer from Karur, we offer festive tree skirt, embroidered tree skirt and christmas tree skirt. We are leading manufacturer and exporters of all kinds of cotton FESTIVE TREE SKIRT. 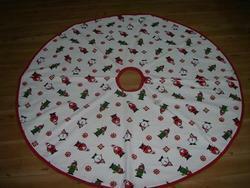 We offer wide range of FESTIVE TREE SKIRT. 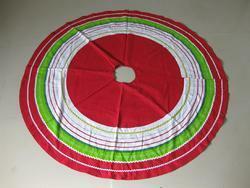 We are leading manufacturer and exporters of all kinds of cotton EMBRODERY TREE SKIRT. 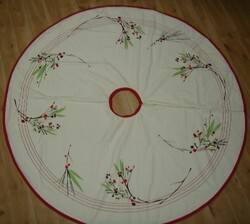 We offer wide range of EMBRODERY TREE SKIRT.